Hosting for your Tine website that just works. Servers optimized to give you the best Tine experience possible. We’ll even install Tine for you! We’ll move the Tine site for you! Softaculous auto-installer – Install Tine in just a few clicks. GD support – Needed for many Tine plugins. Zend and Ioncube support – Needed for some Tine plugins. 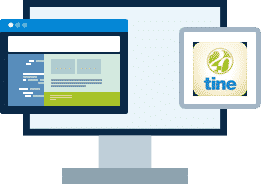 Tine 2.0org is an open source project, which is initiated and sponsored by Metaways, concerning everything about our Tine 2.0 Groupware Solution. 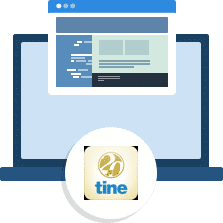 With Tine 2.0org we would like, in conjunction with you as a motivated and committed community, to support and improve a free software project and to constantly develop it further. We see ourselves as part of this community and will support you actively. It does not matter whether you would personally like to exchange ideas with our core team at a community event or whether you would prefer to communicate with us via wiki, forum or blog – Community cooperation is always at the forefront for us. BuyHTTP is not affiliated with or endorsed by the Tine project.